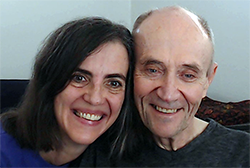 Real Self-inquiry is not about understanding who you are, or claiming your true nature, or achieving Self-Realization, or finding an answer to the question "Who am I"? Real, effective Self-Inquiry is the direct, unmediated experience of you - what you would call "me". 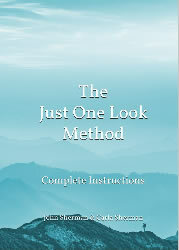 The Just One Look Method gives you the tools you need to do Self-Inquiry in a way that it really works and produces lasting results. Ready to try it? Tap for free instructions.